Affordable wedding photography for any budget. 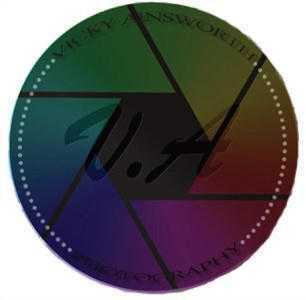 Here at V.A Photography we aim to give great service and photos that will long after your day is over. We also have an Al A Carte selection. Where you can make your own package or add extra to existing ones.